Looking for a pouch massage in Brussels? The Healthy ASIAN Massage center welcomes you in the center of the city for a unique experience. Founded by a Tibetan massage expert, the center offers various Asian techniques of massage, including the famous herbal pouch massage. This ancestral Thai care will allow you to unwind and get rid of your stress and physical pains. A unique feeling you should definitely try! Thanks to its soothing effect, a pouch massage is ideal to reach the perfect balance of body and mind. Are you feeling stressed or are your muscles strained? Check out our massage rates. Small cotton bags filled with a mix of herbs and precious spices are steam heated before being rubbed on the oiled skin. They are applied on the meridians following a series of circular movements and pressures. The heat helps to loosen muscles and tensions. Additionally, it helps the active ingredients from the herbs to penetrate the skin. Feeling like trying another of our Thai massages? Our team of Asian masseurs can offer you many other techniques. You’d like to learn more about our offer? We will be happy to answer your questions. 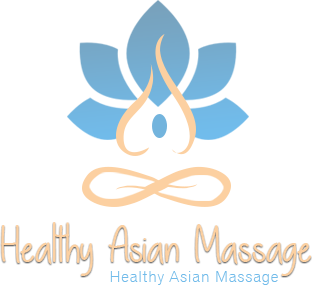 You can call our center everyday or email us to request a Chinese massage or any other massage. The center is right in the heart of Brussels. It can be reached from Anderlecht, Ixelles, Schaerbeek, Laeken and Ganshoren.